Our team’s focus is to help our clients navigate transitions, make key life decisions, and accomplish investment goals. Our passion is our clients and through these relationships, we seek to use our expertise to create customized plans that help you build the life you want with confidence. See what your life can look like. "I love seeing clients realize their dreams – whether it is achieving a career goal, a financial goal, a charitable goal, or a transfer of wealth goal to the next generation." 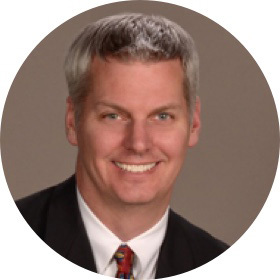 Robert is the co-founder and managing partner of Birch Cove Group, LTD. and is a CERTIFIED FINANCIAL PLANNER™ and Registered Principal of Raymond James Financial Services, Inc. He is committed to helping clients create financial independence in the most tax-effective, risk-managed way possible while not interfering with their current quality of life. Robert provides financial planning and investment advisory services to executives, professionals, and business owners as well as qualified retirement plans. Robert received a bachelor’s degree from the Carlson School of Management at the University of Minnesota in 1981. He attained his CERTIFIED FINANCIAL PLANNER™ certification from the College of Financial Planning in 1983. With more than 35 years of experience, Robert is an industry leader and is co-chair of a national advanced planner study group. 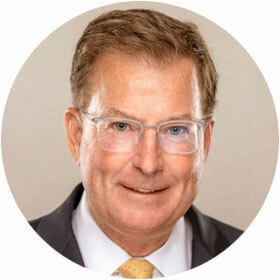 He has been a member of the Raymond James’ Chairman’s Council since 2000. Membership is based on prior fiscal year production. Re-qualification is required annually. The ranking may not be representative of any one client's experience, is not an endorsement, and is not indicative of advisors future performance. No fee is paid in exchange for this award/rating. 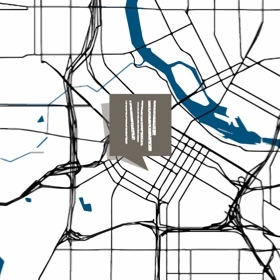 In addition to Robert’s professional focuses, he is committed to his work within the Minneapolis/St. Paul community serving on numerous charitable boards. One of his life goals is to use his strategic abilities to help non-profits operate better. He and his wife, Beth, live in Orono, Minnesota. When you can’t find him on the Spring Hill golf course, Robert is usually reading a good book, traveling, or in pursuit of preparing the perfect roast chicken. "Life is all about balance and managing your finances is no different. I believe we can create a solution to meet your goals while enjoying life to the fullest along the way." Mitch is 38 and is a CERTIFIED FINANCIAL PLANNER™. He has made it his passion to help individuals and families navigate the journey to financial independence. Mitch works with his clients to help them understand the resources they have available, manage risk and maintain tax efficiency, while avoiding the mistakes that can derail progress. He provides financial planning and investment advisory services to clients looking to define their goals and understand the steps required to achieve them. 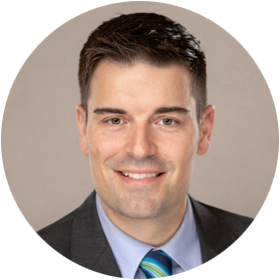 Mitch received his bachelor’s degree in Finance from Minnesota State University – Mankato in 2004 and attained his CERTIFIED FINANCIAL PLANNER™ certification in 2013. He and his wife Cassie live in St. Louis Park, Minnesota, with their two daughters. When he is not chasing his kids around, Mitch enjoys just about any outdoor activity and challenging himself to always learn something new. "The core of our industry is helping people feel secure and confident in their financial situation, and the fact that we can make a real impact in people’s lives every day is incredibly rewarding to me." Benjamin focuses on investment advisory and research as well as retirement plans. Having grown up around the business, Benjamin values working with existing client families including second generation in addition to developing new client relationships. 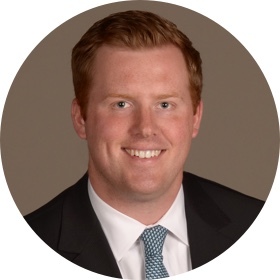 Benjamin joined Birch Cove Group from Putnam Investments in Boston. Outside of work, he enjoys attending Minnesota sporting events, checking out the craft brew scene, and spending time with friends. "I love researching investment options and ensuring the best strategies are chosen for our clients." Joel is a CERTIFIED FINANCIAL PLANNER™ responsible for portfolio construction, financial planning and investment strategy. In addition, he works as a partner with our clients and their CPA’s on year-end tax planning. Joel has over 20 years of industry experience. When he’s not coaching or watching his two sons play hockey, Joel enjoys a good book and running. Managing Director, Birch Cove Group, Ltd.
As the managing director for the Birch Cove Group, Jenna ensures clients feel valued and taken care of through her strong detail management, longstanding relationships, and frequent contact. She is also responsible for overseeing relationships with Birch Cove Group’s network of industry professionals. 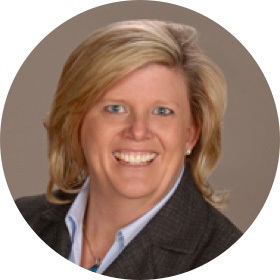 Jenna has worked for Robert for over 20 years and brings a wealth of experience in tax strategies, estate strategies, and coordinating our network of industry professionals. Jenna also has a unique perspective clients can relate to as she was an entrepreneur along with her husband, contracted by restaurant hospitality organizations throughout the United States. Away from work, Jenna is an avid traveler and enjoys biking and wine tasting with her husband, Jari. "The client comes first for us, and I enjoy working with Raymond James because they hold the same values. They have a great reputation and are a cut above the rest." 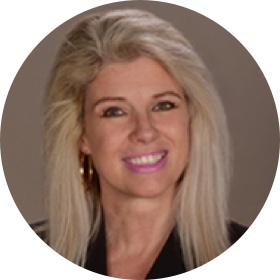 With more than 15 years of industry experience, Cara is responsible for many facets of the client experience including account management and money movement. She has a passion for providing exceptional service for our clients, which she performs with accuracy, timeliness, and confidentiality. In addition, Cara oversees the relationship with our broker dealer Raymond James. Cara enjoys travelling and spending time with family and friends. You can find her boating on Lake Minnetonka in the summer months or escaping the Minnesota tundra to soak in the Florida sunshine when the temperatures drop. 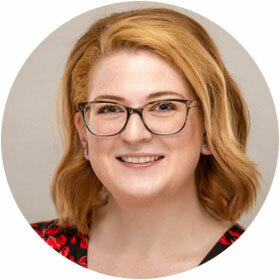 Emily joined Birch Cove Group in April of 2018 as our Executive Administrative Assistant. She is responsible for administrative work including managing compliance, scheduling, travel coordination and any other daily duties needed to keep our office running smoothly. Emily is currently studying for the Securities Industry Essentials Exam, a precursor to the FINRA Series 7 exam. Emily previously worked in family law administration as well as in the hospitality industry. Away from work, she enjoys cooking, trying new crafts and going to movies. A life-long Minnesota resident, you can find Emily and her adopted dog, Maggie, walking around the Minneapolis lakes.